For 2019, we are introducing the Allak 3. 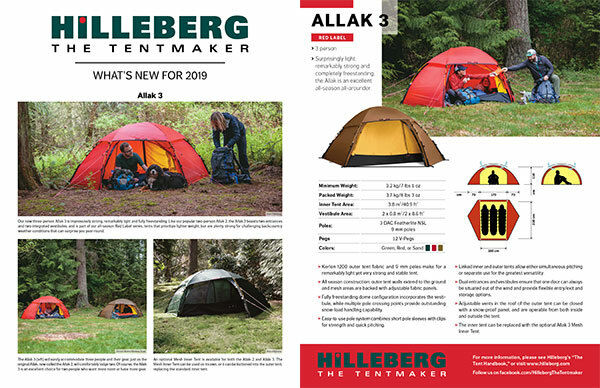 Like our popular two-person Allak, now called the Allak 2, the Allak 3 boasts two entrances and two integrated vestibules and is part of our all-season Red Label series. 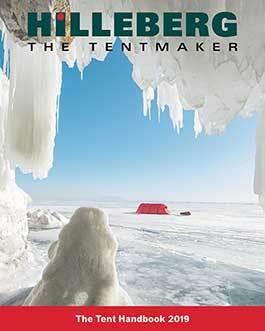 The Red Label tents prioritize lighter weight but are plenty strong for challenging backcountry weather conditions that can surprise you year-round. The Allak 3 is spacious and has a good amount of room for 3, or perfect for a couple with a dog or gear intensive trips. The Allak 3 will be available around March 2019.